This super effective scrub packs a one-two punch to any impurities in the skin with Kojic and Malic acids (don’t those sound tough? 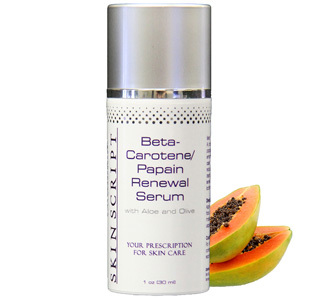 ), Kojic acid helps to lighten skin discoloration by slowing the productions of melanin for desired skin tone. 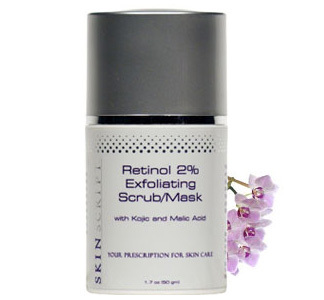 Retinol resurfaces the skin leaving it smooth and soft. 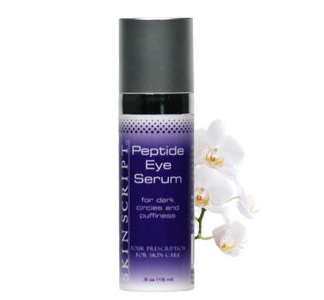 This formula also stimulates collagen production to improve skin quality and youthfulness. What more could you ask for? Pila’s Tip: This scrub is so active, you can use it once a week as a mask: apply an even layer all over the face and let it stay on your skin for 5-10 minutes, and then rinse with warm water.